There are a lot of options when it comes to building a data protection solution, causing some confusion about how a true cloud-native offering differs in capabilities and cost. Leveraging the cloud can dramatically lower your TCO for a solution while letting you take advantage of the agility and scalability of the public cloud. 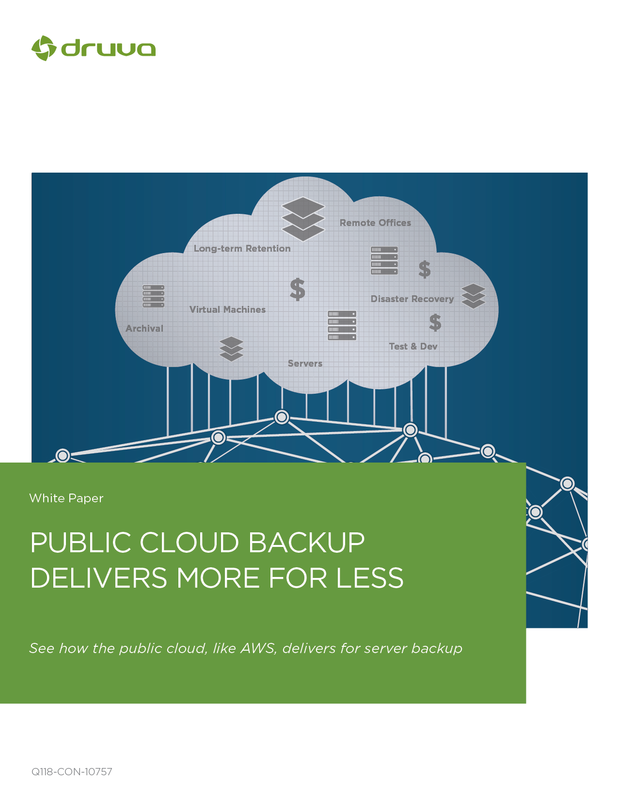 This guide provides a deeper understanding of how the cloud delivers more capabilities at a dramatically lower price point.